Milley said the gunman, a soldier who was transferred to the base in February, was among the dead and had died of a self-inflicted gunshot wound. The soldier’s name was being withheld pending notification of his family. The general said the soldier is married and has a family. 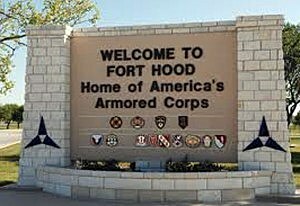 Milley said the handgun used in the tragedy was not registered on Fort Hood as base rules require. He said the soldier had purchased the gun recently in the area. 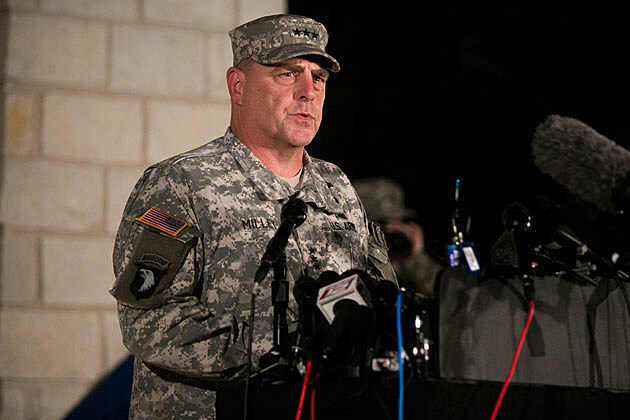 Milley said officials are examining the soldier’s history as their investigation continues. “There is no indication that it is related to terrorism, although we are not ruling anything out and the investigation continues,” Milley said. 7:20 p.m.: CBS identified the gunman as 34-year-old Ivan Lopez, although the gunman’s identity has not been confirmed by Fort Hood officials or the Pentagon. Reports suggest that the gunman was in uniform at the time of the shooting. In a written statement released at 6:29 p.m. local time, officials at the base said “Fort Hood’s Directorate of Emergency Services has an initial report that a shooter is dead but this is unconfirmed” and that the base remained on lockdown. 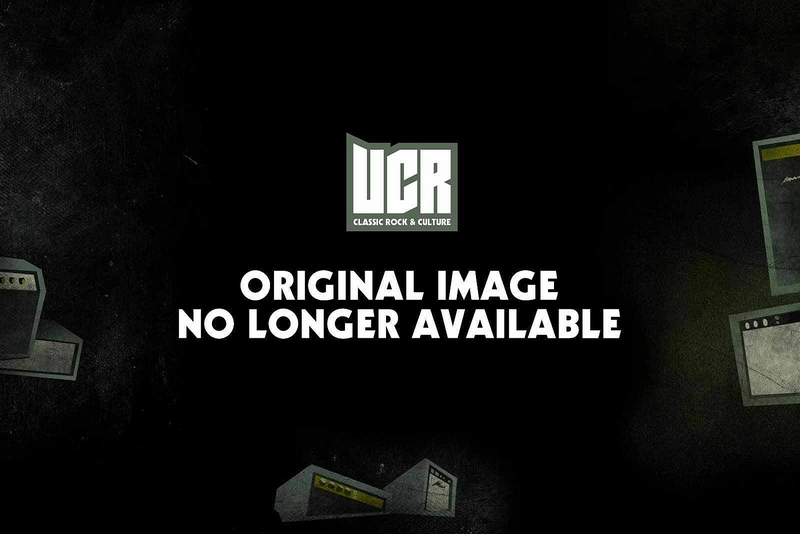 It appears that you already have an account on this site associated with . To connect your existing account just click on the account activation button below. You will maintain your existing VIP profile. After you do this, you will be able to always log in to http://festivalwork.com using your original account information. Sign up for Festival Work quickly by connecting your Facebook account. It's just as secure and no password to remember!